Making sure you're getting the phytonutrients and antioxidants you need just got easier. 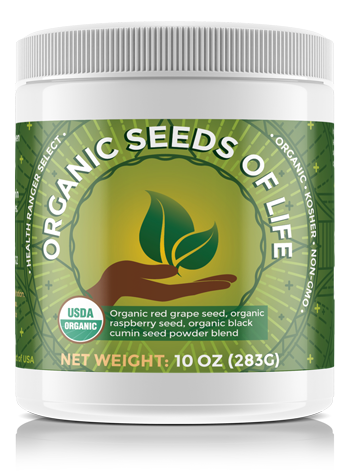 Health Ranger Select Organic Seeds of Life combines the freshly-milled powder of organic red raspberry, red grape, and cumin seeds. Each serving contains high levels of phytonutrients and antioxidants, vitamins, and enzymes that nourish your skin, immune system, brain, and other essential body functions. Seeds contain the most concentrated phytonutrients of a plant -- everything necessary to grow a new plant, given the right environment, including many nutrients and antioxidants that help support a thriving, healthy human body. Some manufacturing processes used by other companies can damage the enzymes and nutrients in seeds, but our proprietary cold-press technology retains each seed's vital nutrients and antioxidants. Experience the benefits of Seeds of Life for yourself! Our powder is carefully milled so each seed retains its balance of nutrients and antioxidants. We never use chemicals or solvents during the manufacturing process. We never add preservatives, synthetic colors, or other additives to our organic Seeds of Life powder. Each serving contains premium seeds gently milled into an easy-to-use powder that you can mix into smoothies, baked goods, or practically anything else! It's our business to make sure you can trust your superfoods and supplements, and our superseeds are no exception. 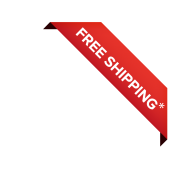 We lab-verify each batch for heavy metals and other contaminants, use only the highest-quality, non-GMO seeds, and complete all the processing and packaging in our USDA organic-certified packaging facility. Make sure to sign up for our rewards program when you place your order, and you'll receive 5% back in points you can redeem on future purchases!